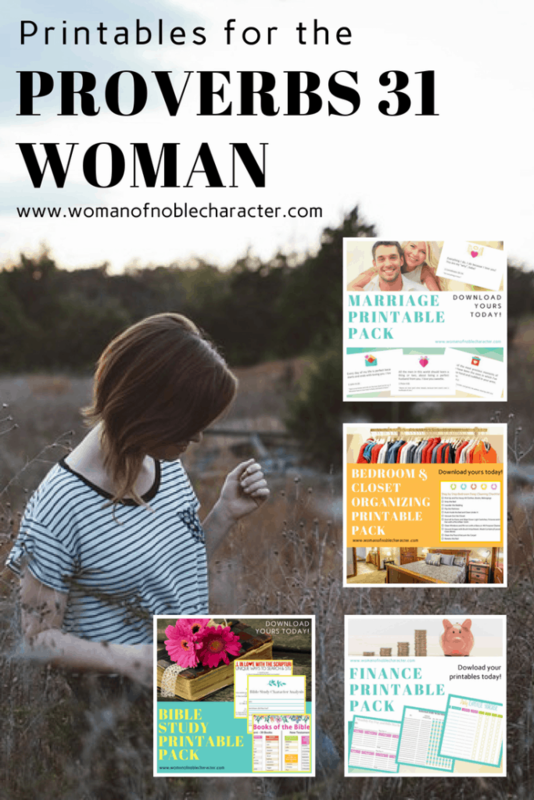 Printable packs for just the area that you are looking to shore up in your life. 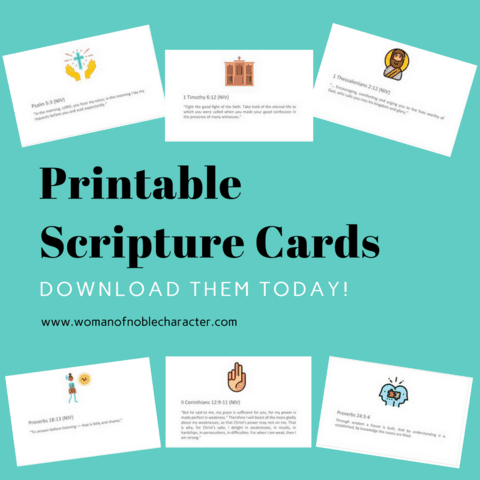 Choose by room of the house or area of your life. 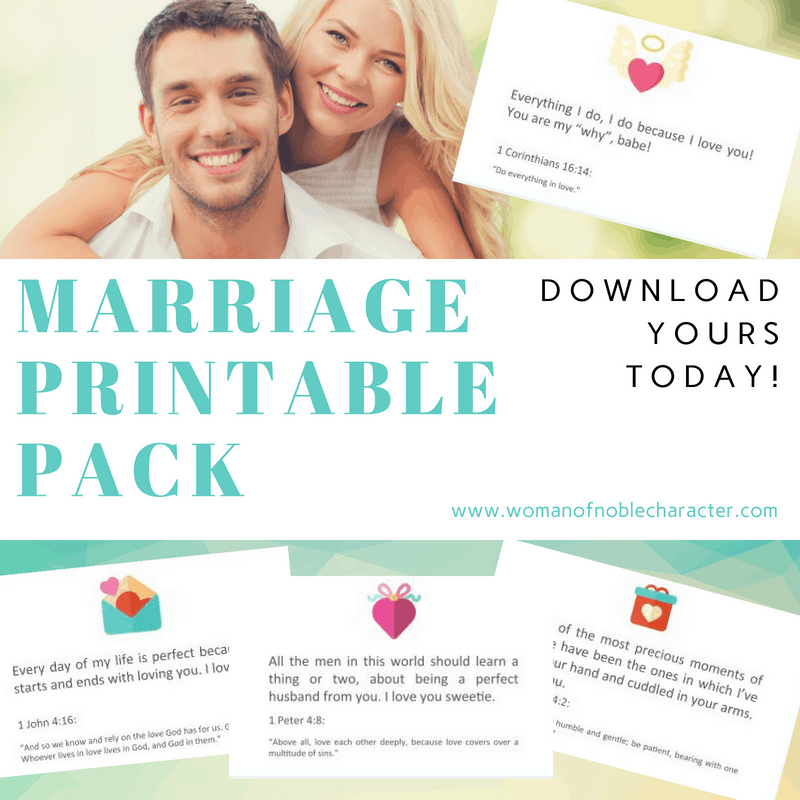 Looking for ways to strengthen your marriage? 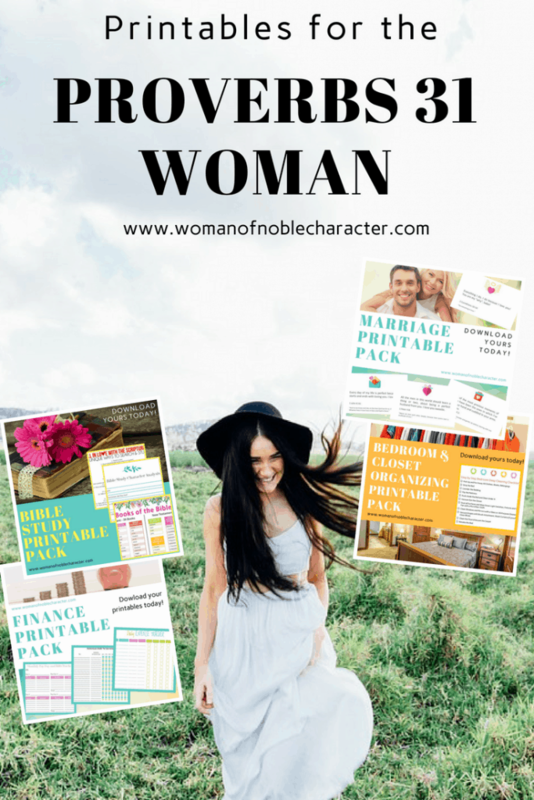 I have resources for you! 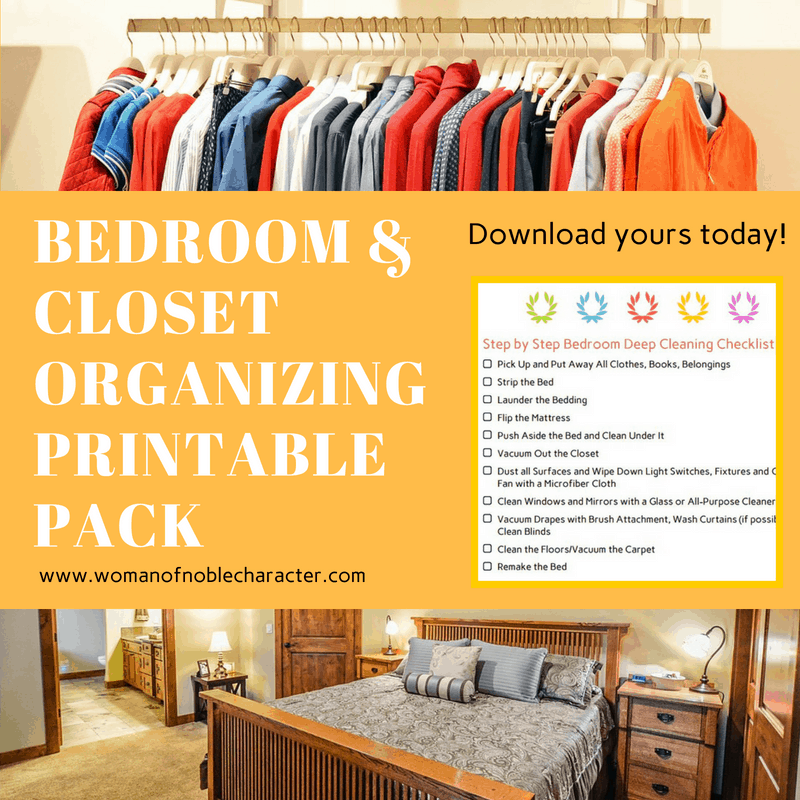 Wanting to learn great tips to clean and organize your bedroom and closet? 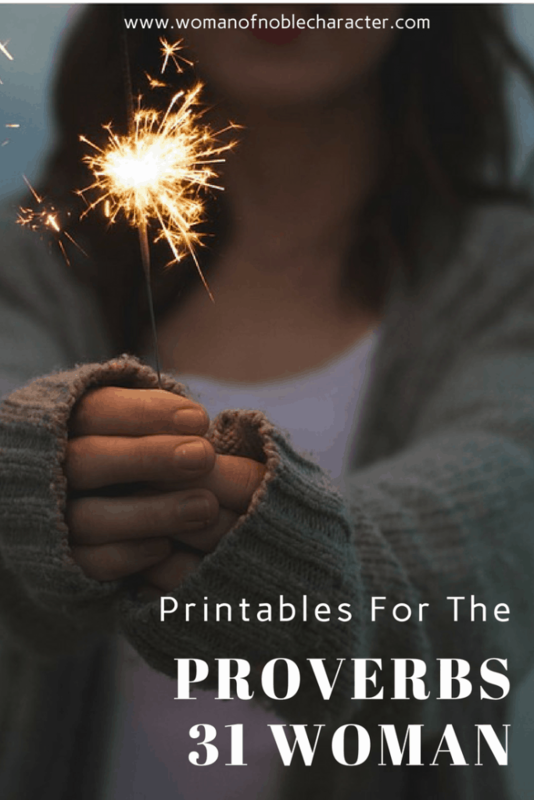 I’ve got you covered! 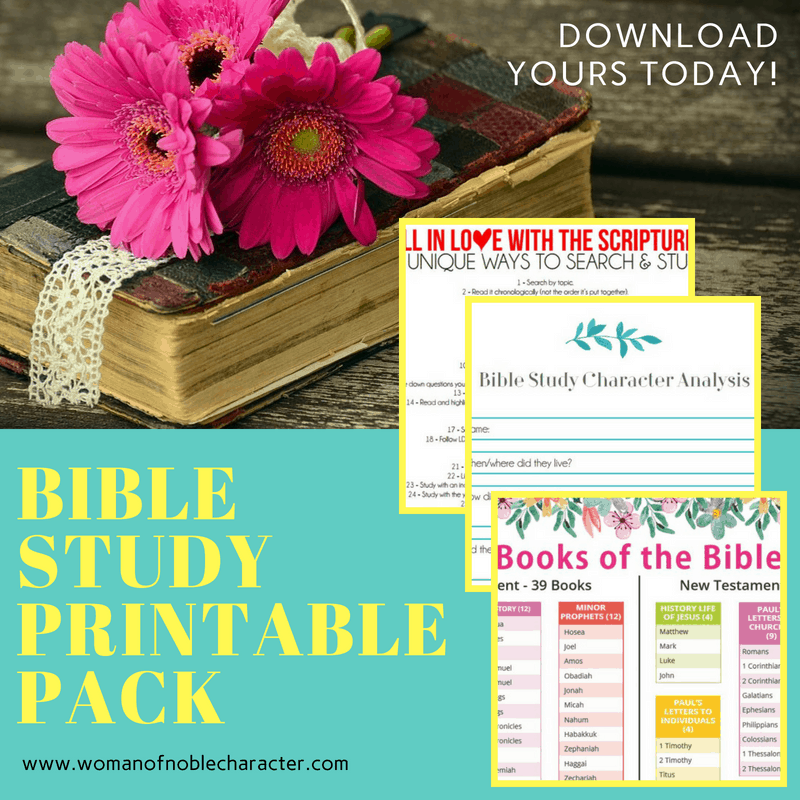 How about getting more out of your Bible study time? 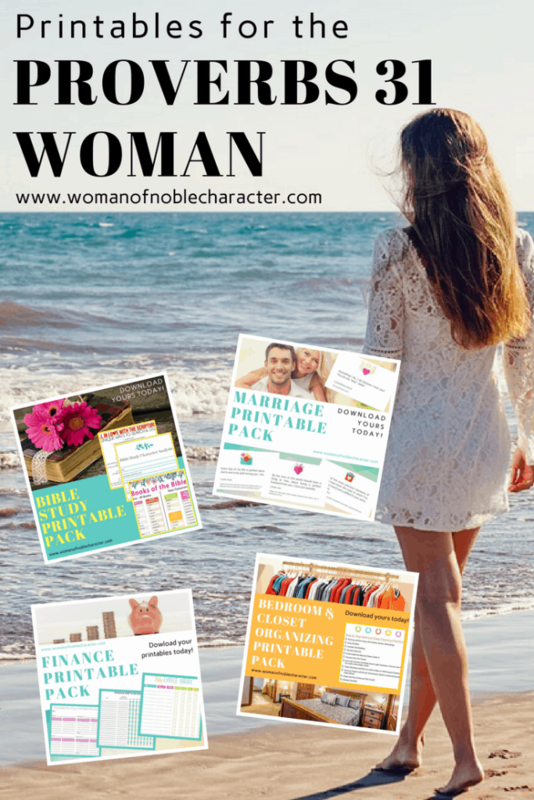 Yep, I have great worksheets for you! 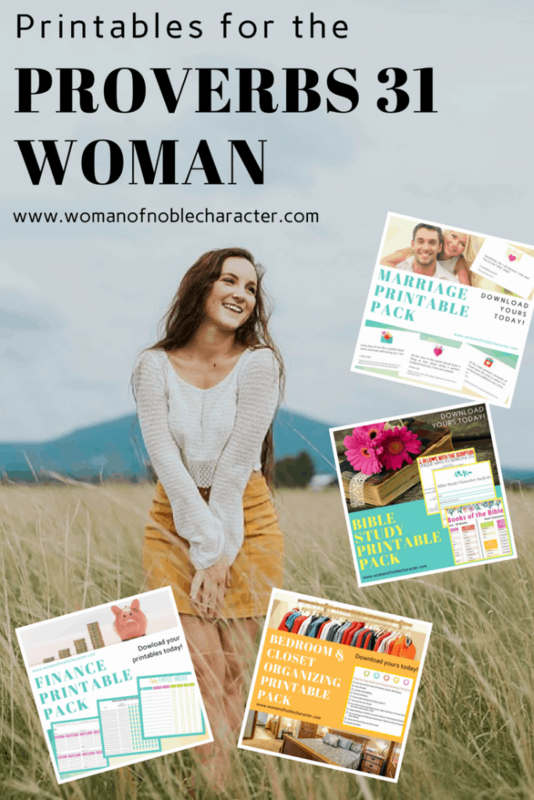 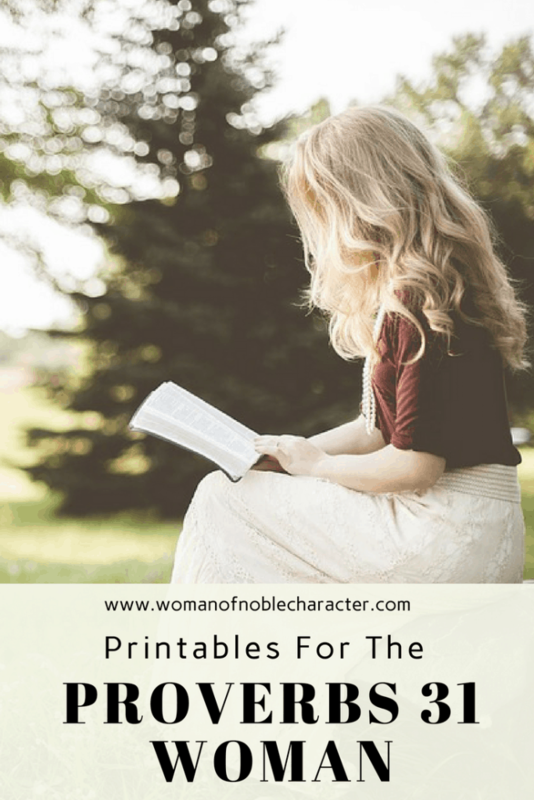 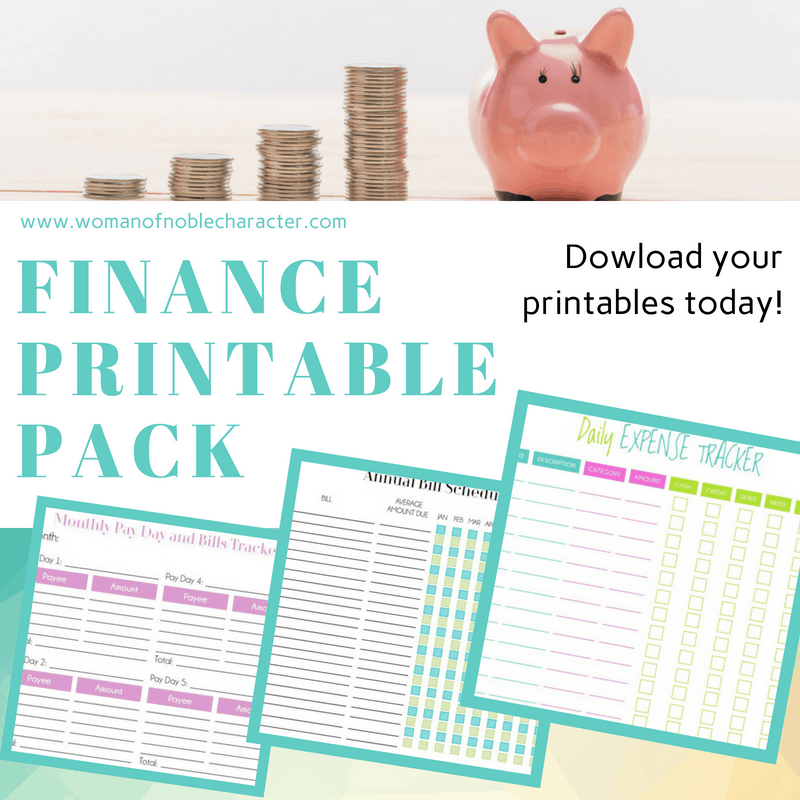 (Pack of over 17 printables and more than 25 pages!) 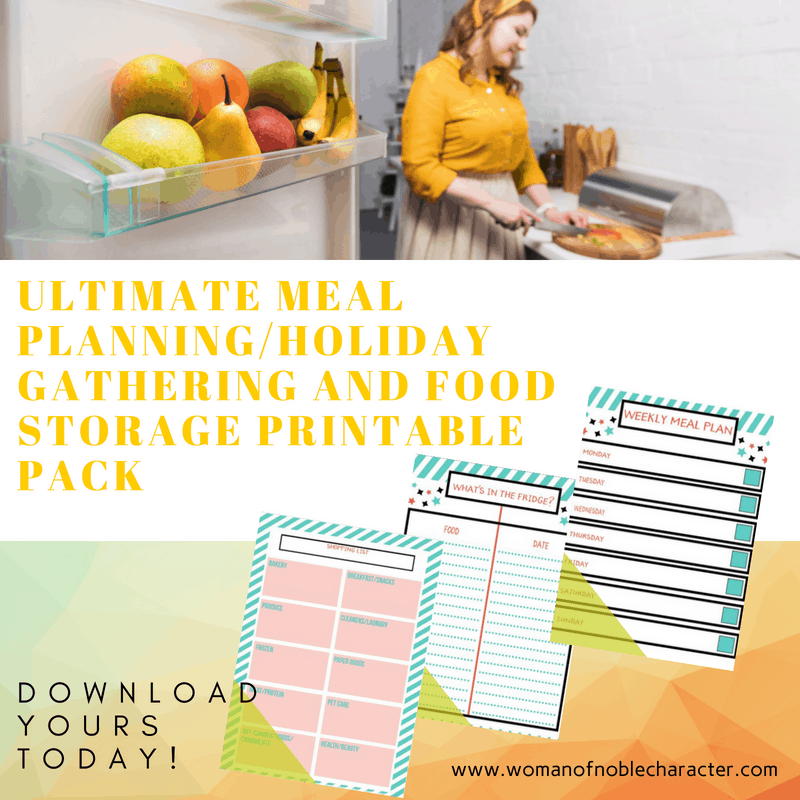 of resources, charts, templates and worksheets on everyday meal planning, holiday meal planning, grocery shopping time and money savings, food and leftover storage and much more! 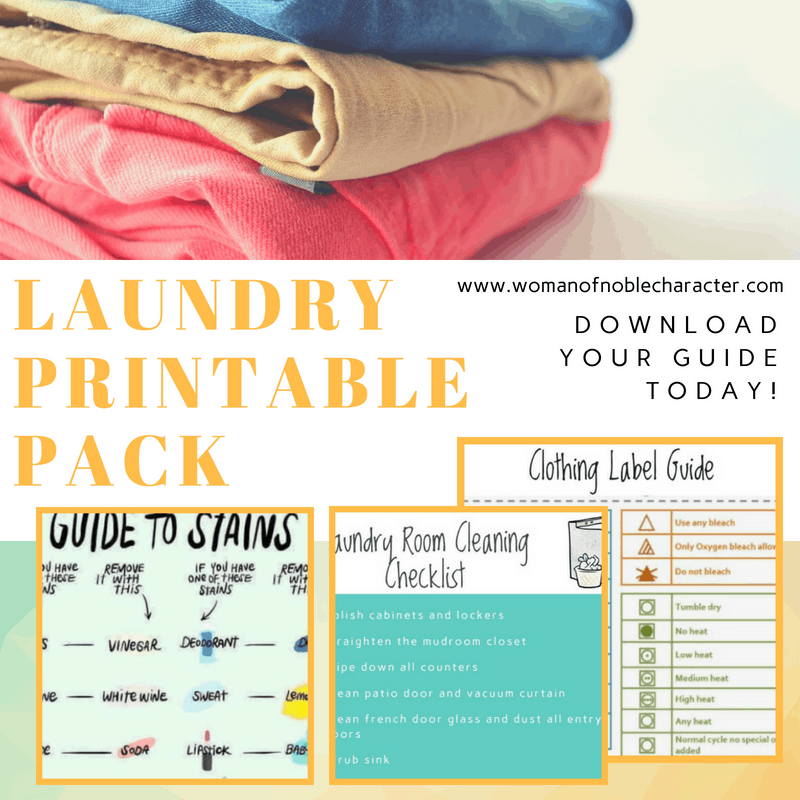 You’ll want to print this out and keep in a binder in your kitchen for handy reference. 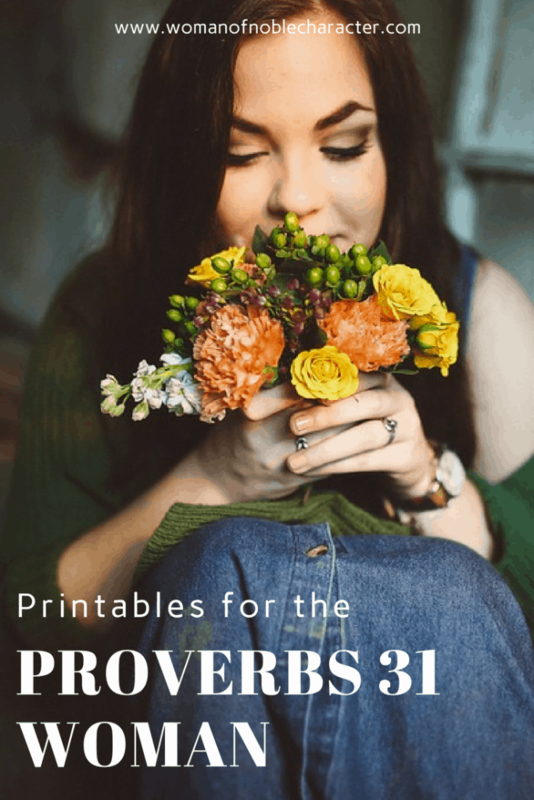 It’s my go-to for all things food! 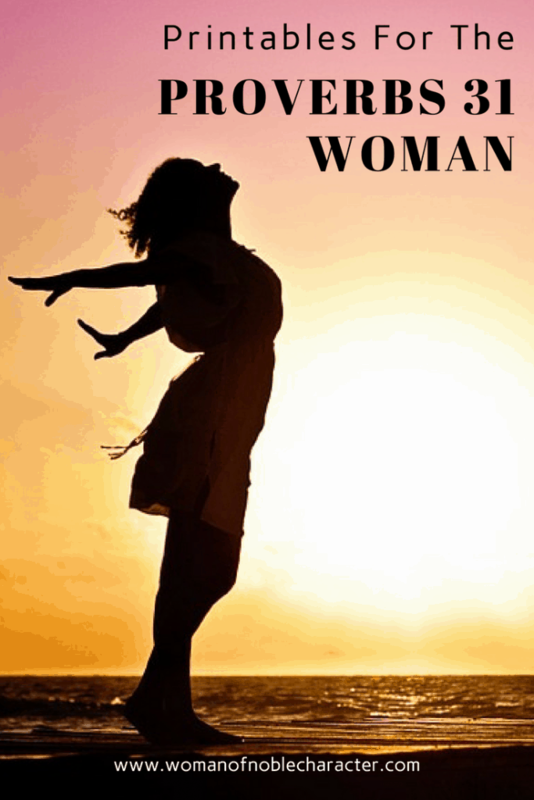 Pack of 6 Resources including what prescriptions are safe to flush, Mission Medicine Cabinet. 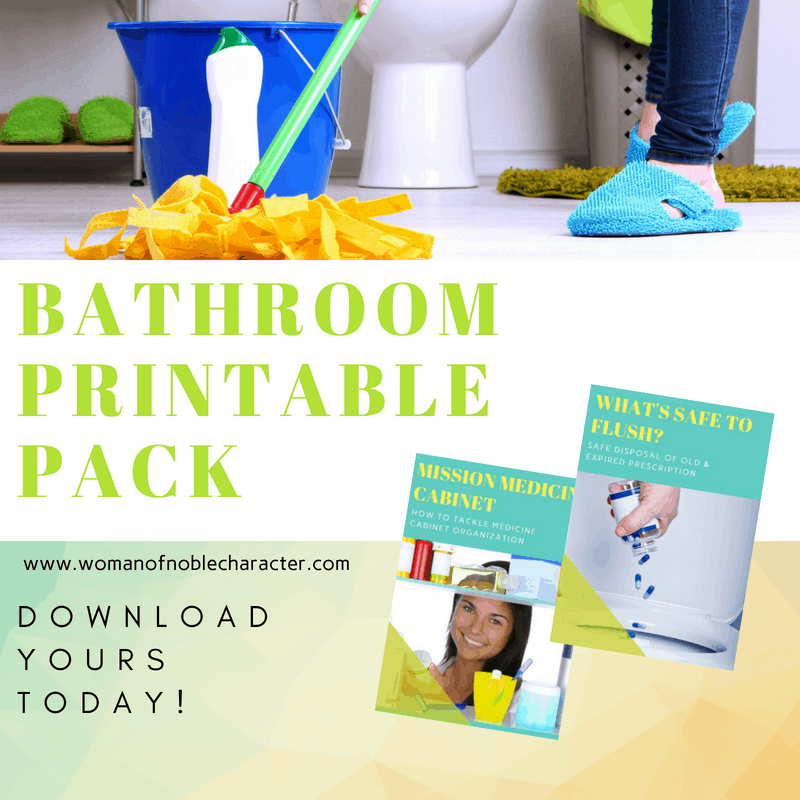 Mission Bathroom (step by step organizing your medicine cabinet and bathroom), linen closet, organizing ideas and tips for the bathroom. 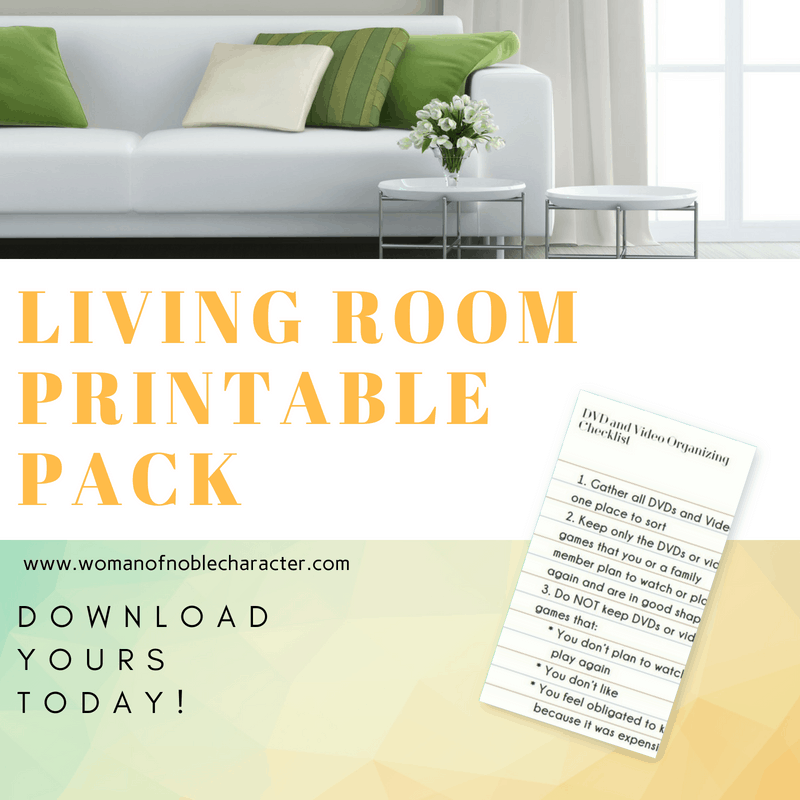 Pack of 7 resources to help you organize your family room/den/living room from top to bottom including DVD and video game checklists, tips for cleaning and organizing these rooms and decluttering 101 plus more! 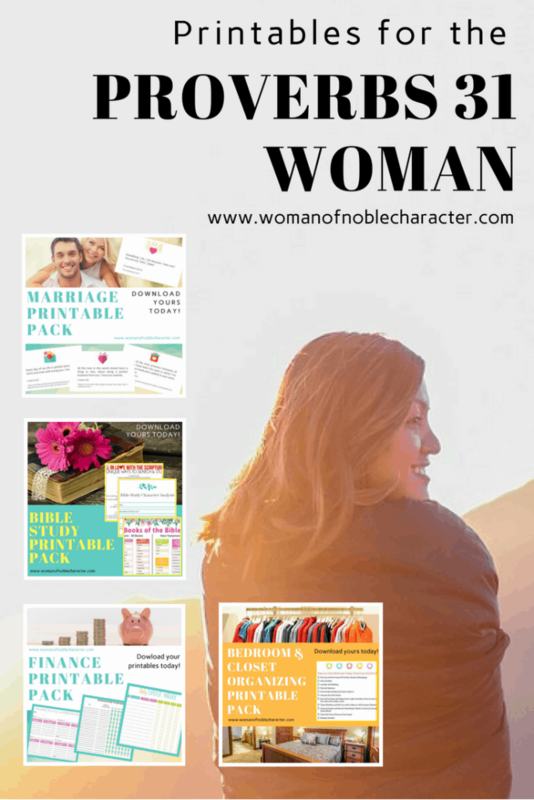 Pack of 6 sheets includes “Bible girl”, home, finance, marriage and more! 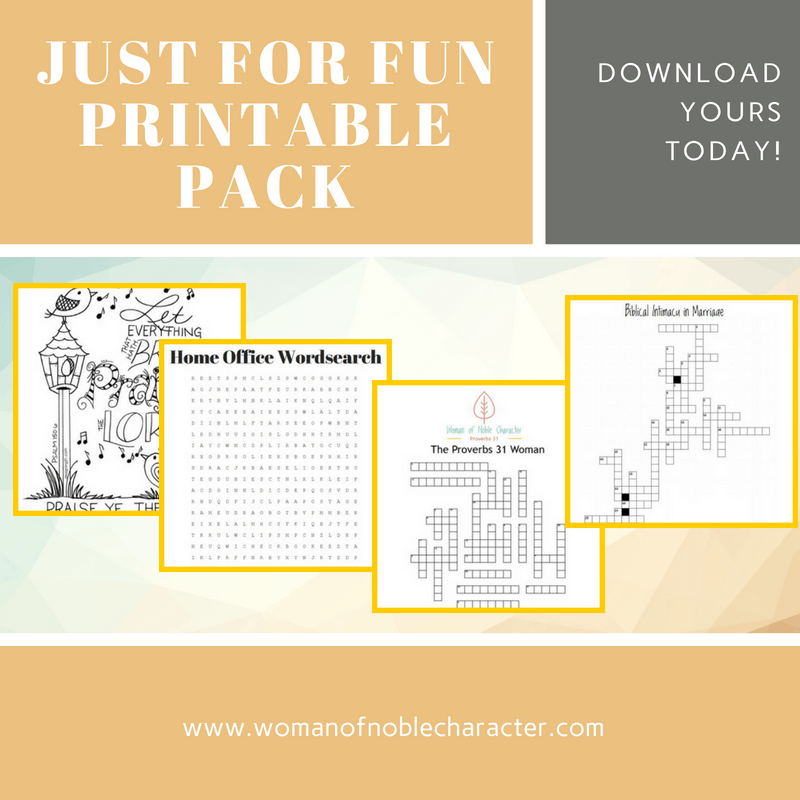 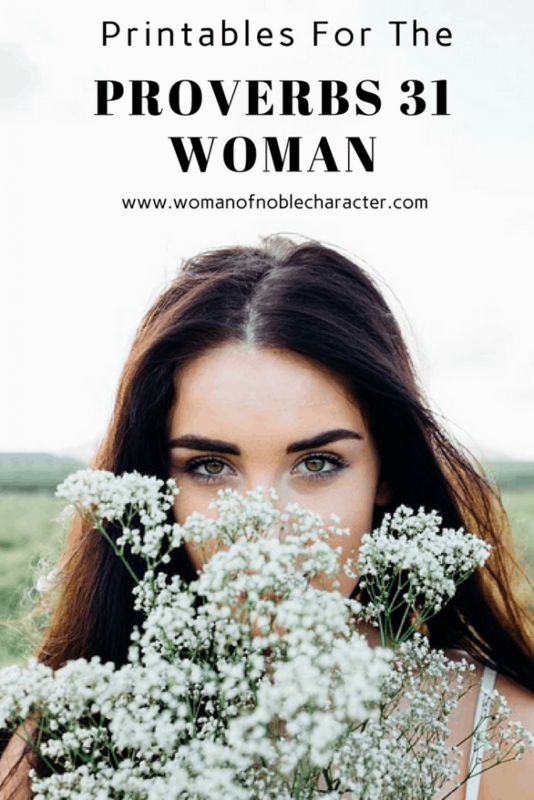 Pack of 10 fun crossword puzzles, word searches, coloring pages and more for the Christian women – Great for a short stress break! 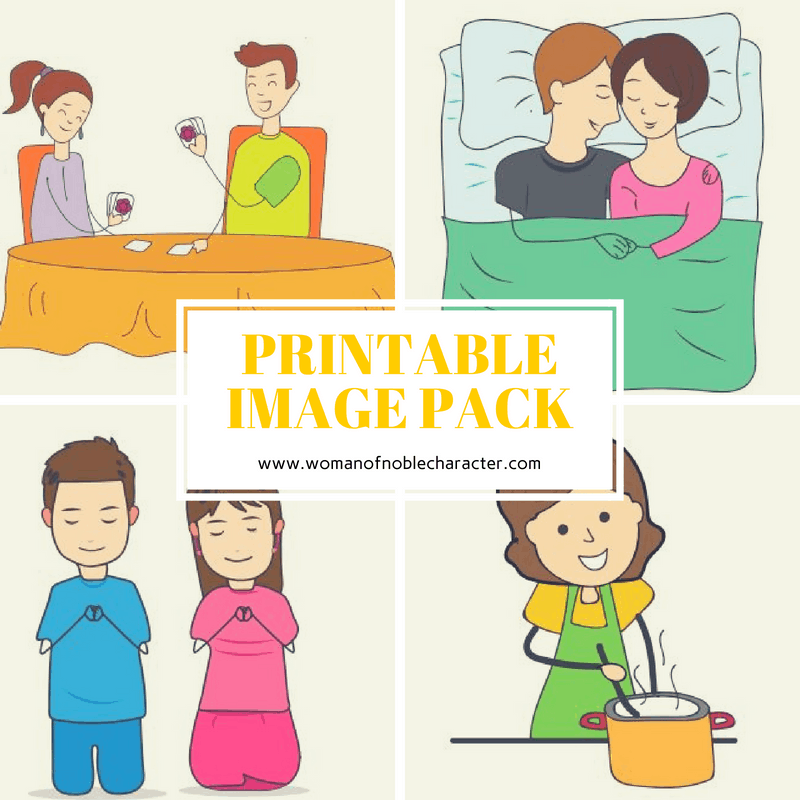 Looking for our mega printable packs?